This Coffee Table is a fun and unique design, perfect for any contemporary home. 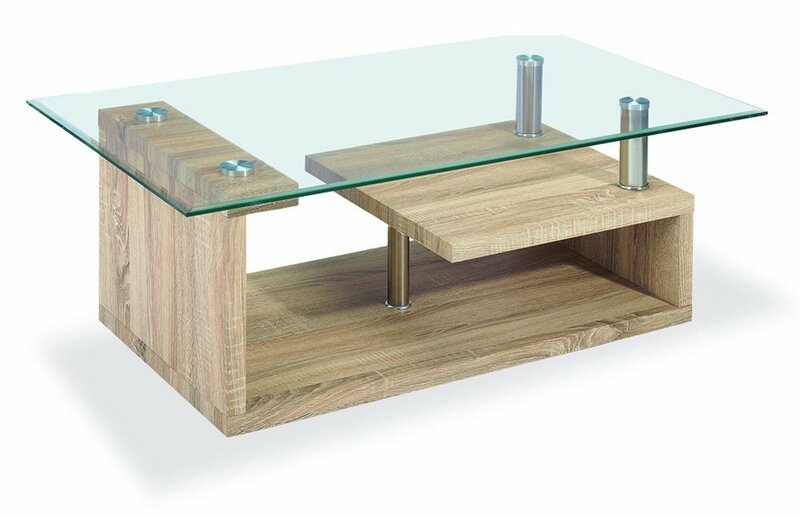 With its curling-wood design and Clear Glass top, this piece is fantastic and fun as well as practical. With a wide tabletop and two shelves undeath for ample storage space, the Bernard Coffee Table is contemporary and practical design perfect for your home. Also available in a High White Gloss finish for a chic aesthetic.